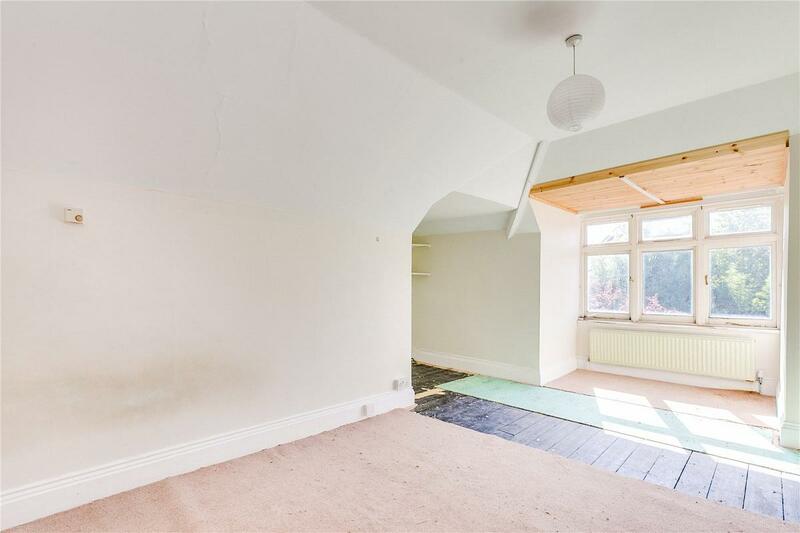 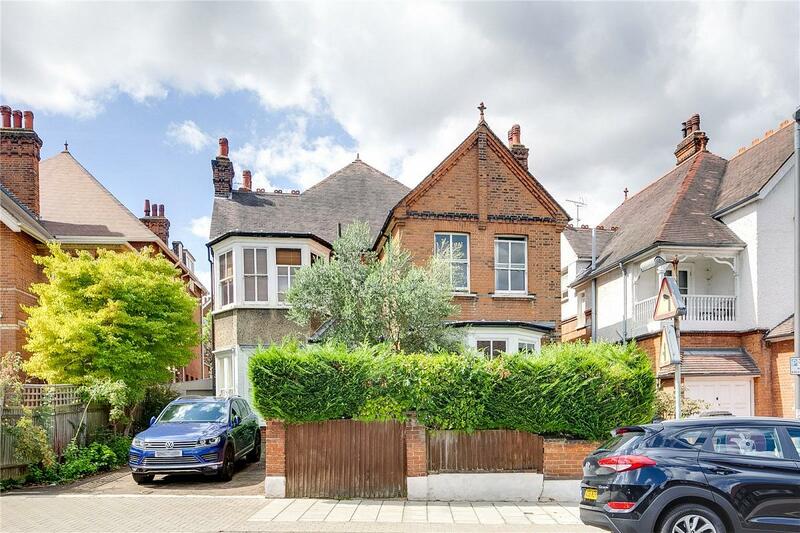 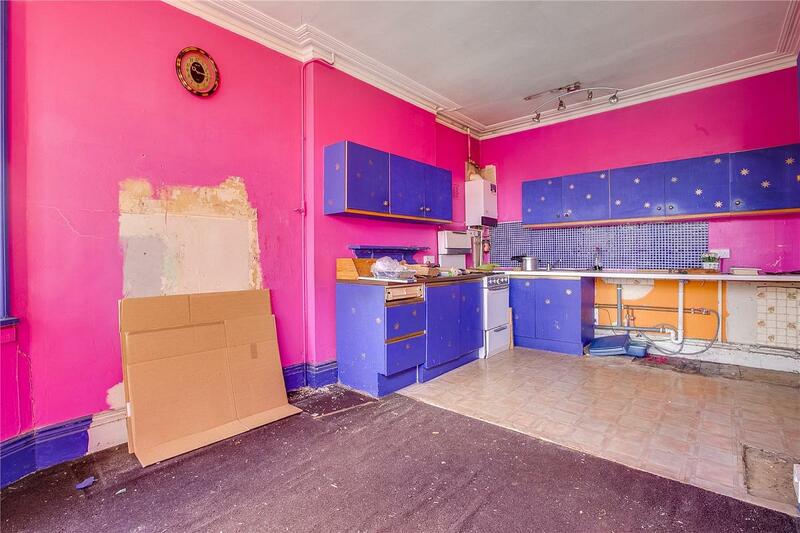 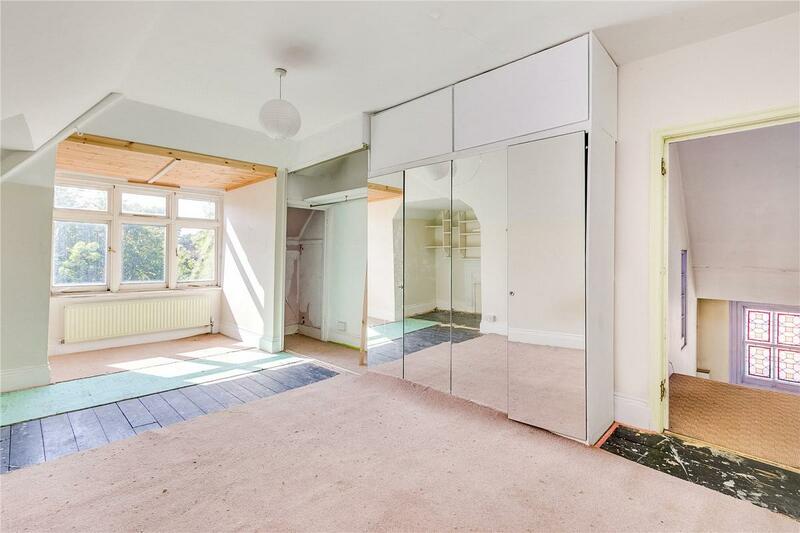 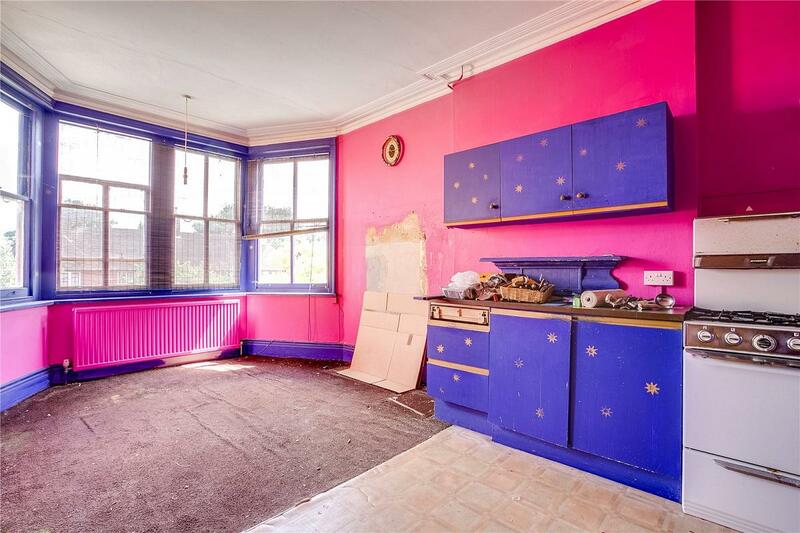 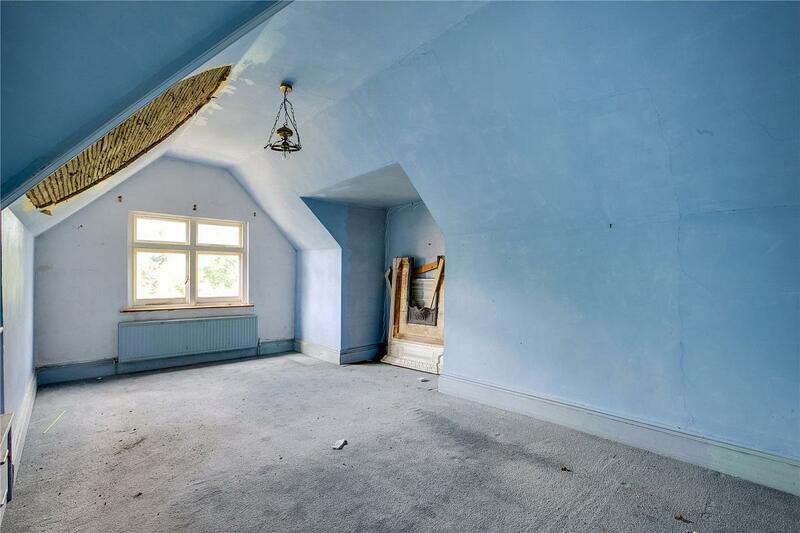 A rare opportunity to purchase this Un-modernised three bedroom, split level, first floor flat, offering an excellent development opportunity which will be sold with the freehold to this impressive detached Victorian house. 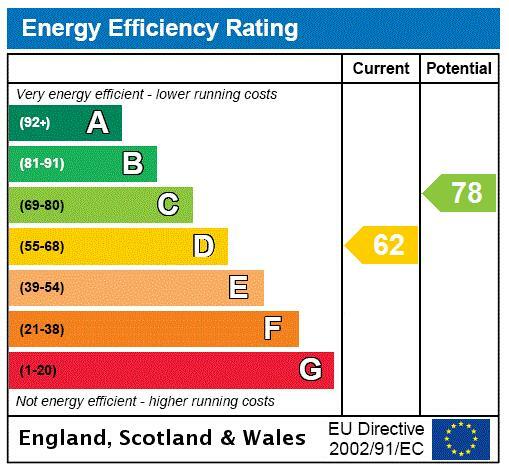 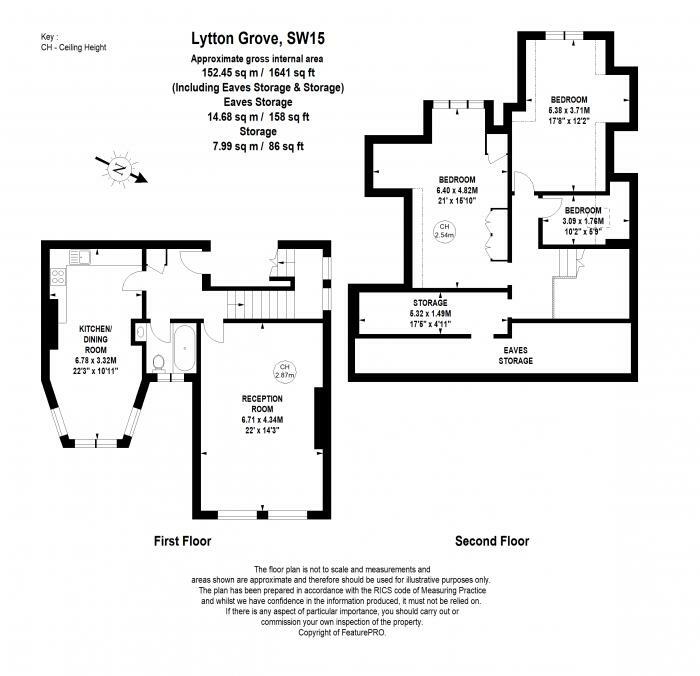 Currently the flat measuring over 1,500 sq. 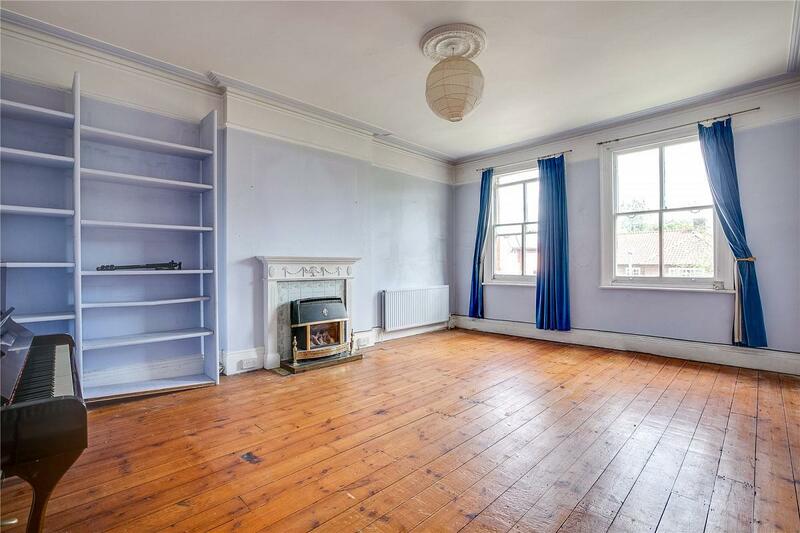 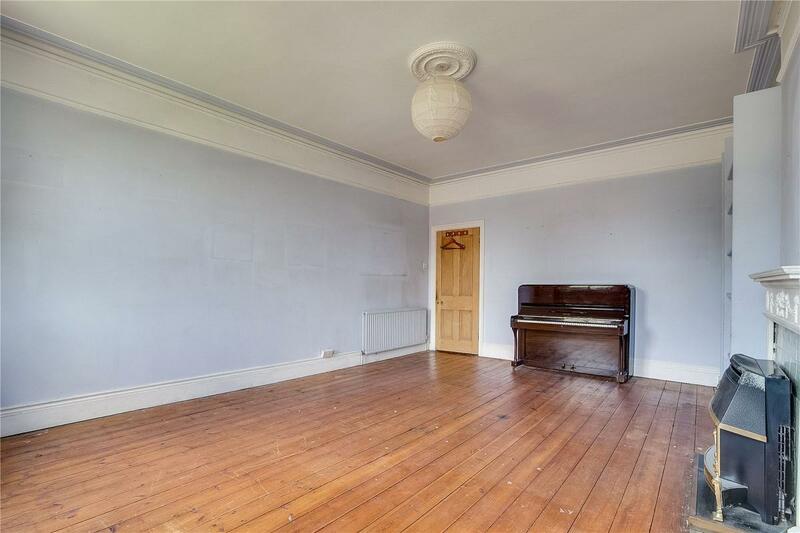 ft. in un-modernised condition is arranged over the 1st and 2nd floors with two large bedrooms, one single bedroom, one bathroom and further offering an excellent living/entertaining space having both a large reception room and separate kitchen/dining room. 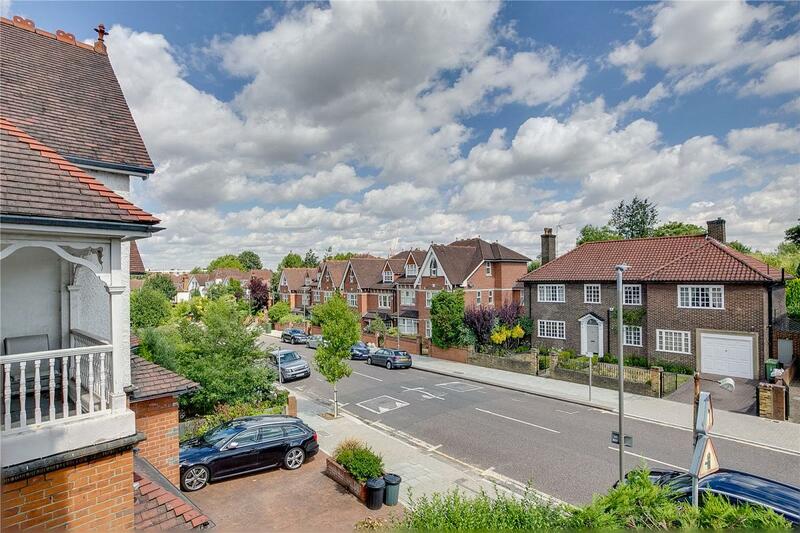 Lytton Grove is ideally situated for East Putney underground station (District Line) as well as Putney train station nearby, whilst a selection of shops, bars and restaurants can be found on Putney High Street, and Putney High School is on the doorstep.